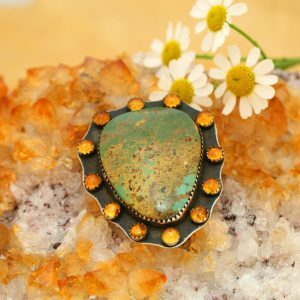 The design of these earrings is inspired by traditional Athabascanbeadwork. 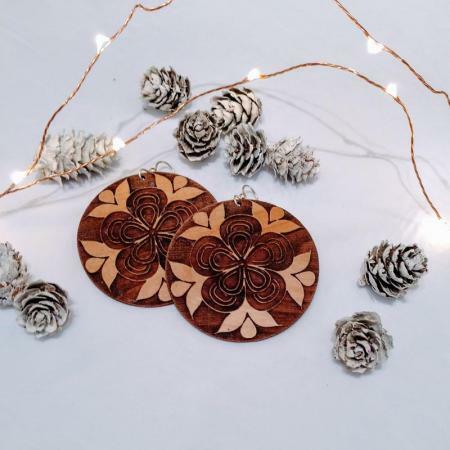 The flower design is laser engraved in to alder wood and dyed with wild Alaskan blueberries that are hand-picked by Crystal Worl and her family. 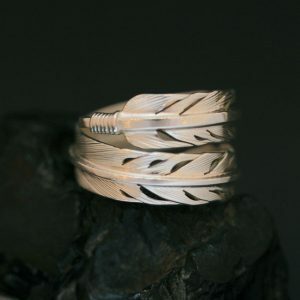 Crystal is a Native artist from the Athabascan and Tlingit Nations of Alaska. These flower earrings are super light in weight and therefore very comfortable to wear. Earrings measure 51mm in diameter and are finished with sterling silver ear wires. The design of these Athabascan earrings is inspired by traditional Athabascan beadwork. The flower design is laser engraved in to alder wood and dyed with wild Alaskan blueberries that are hand-picked by Crystal Worl and her family. Crystal is a Native artist from the Athabascan and Tlingit Nations of Alaska. 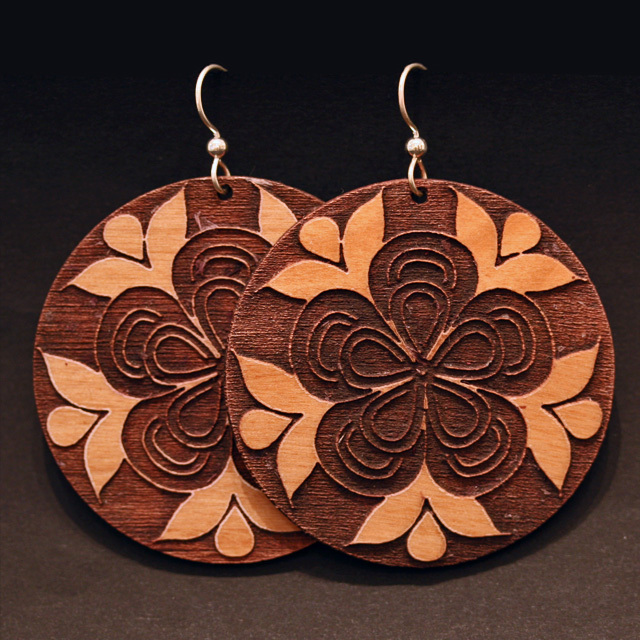 These flower earrings are super light in weight and therefore very comfortable to wear. 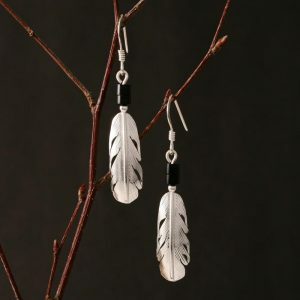 Earrings measure 51mm in diameter and are finished with sterling silver ear wires.